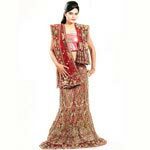 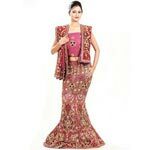 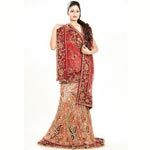 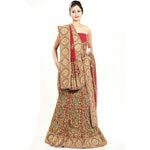 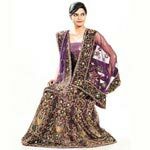 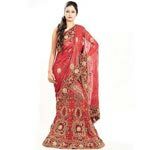 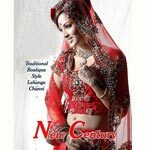 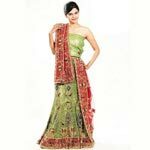 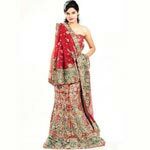 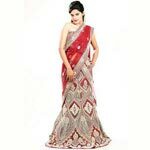 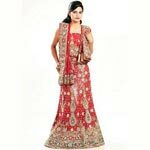 We offer a Exclusive range of Bridal Dresses Including Wedding Saree, Wedding Lehenga, Designer Lehenga, Party Wear Lehenga and Wedding Lehenga Choli lehenga at affordable price. 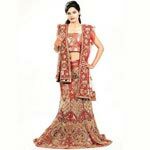 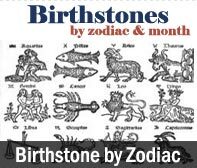 We have uncompromisingly kept in step not only with the changingtrends of Indian fashion but also with the attitude of the urban Indian woman. 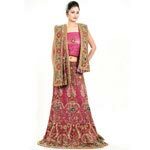 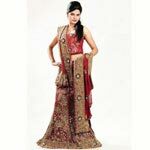 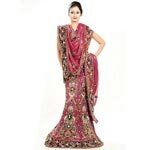 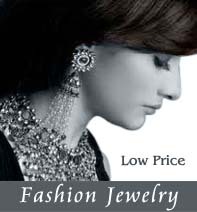 Using graceful and durable fabrics, we have transformed traditional Indian attire into trendy contemporary wear.